VIDEO: What do you know about Parkinson’s disease? 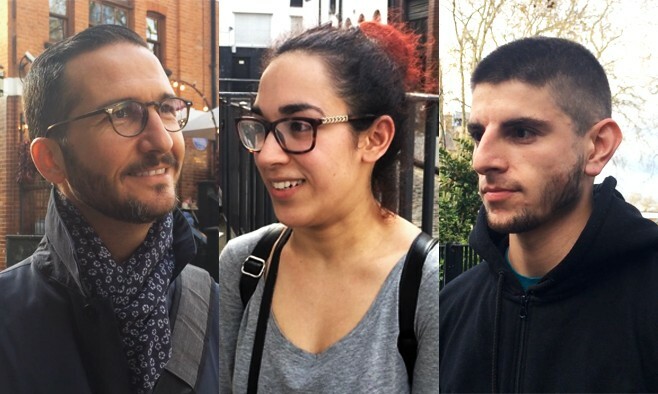 For Parkinson’s Awareness Month (April) we decided to find out just how much the general public knows – or rather, doesn’t know – about Parkinson’s disease. 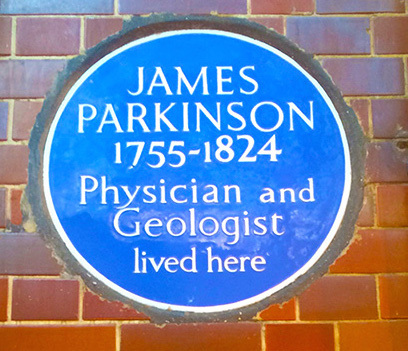 On World Parkinson’s Day (11 April) we went to Hoxton Square in east London, outside the former home of Dr James Parkinson – the first person to formally identify and describe the condition in academic papers – and asked a random selection of passers by what they knew about Parkinson’s. While celebrity patients were mentioned – like Michael J Fox and Muhammad Ali – little was known about the disease in general, aside from tremors and old age. These two aspects don’t necessarily define Parkinson’s. Yet, nearly everyone we asked knew only of tremors as a symptom. The general assumption was also that Parkinson’s is an ‘old person’s disease’ –while in fact, 1 in 20 people with Parkinson’s is aged 40 or below. Parkinson’s can affect anyone. It can have a severe impact on mental and emotional health, not just movement, and the symptoms vary from one person to the next, which is what makes it so hard to identify and treat. Help raise more awareness, share this video now.